Are you going to be near Faneuil Hall on Tuesday, August 6, 2013!? 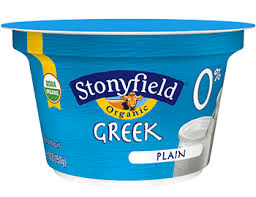 Stonyfield will be handing out 10,000 Stonyfield Organic Greek Yogurt starting at 10am until 1pm, or until they run out! Yum! For more information, check out the Boston Globe’s article here.